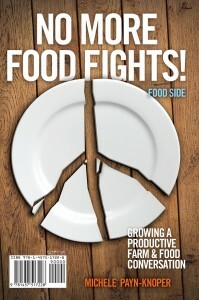 You dropped intellectual property in my food | Michele Payn, Cause Matters Corp.
What technology do you use every day? I’m completely an Apple girl —from my phone to my office equipment to AppleTV to my daughter’s iPod. Yes, I drank their cool-aid and believe Steve Jobs had a brilliant mind in recreating Apple—though I refuse to wait in line for new releases. What if one of those loyal Apple fans decided to hack into the iOS (Apple’s operating system) and steal intellectual property (IP)? Would they go from an Apple lover to a convicted criminal? Likely. Consider Apple’s actions to protect their iOS from even the government—IP is a big deal to a business who has invested billions in developing it—and they are rather adamant about protecting it. How is that any different when it comes to plants? Yes, seeds are a natural plant product—you can go out to any tree or plant and find seeds. Yet, as you look at your knockout roses, know those are patented genetics. And that beautiful flowering snowball hydrangea? It contains IP in the way it was grafted on a tree. The sweet corn you enjoyed knowing it has been sprayed with fewer chemicals because of its genetics? Also IP. Does IP only apply to the upper echelons of tech companies? Is a patent on a seed less than a patent on an iPhone? I think not. 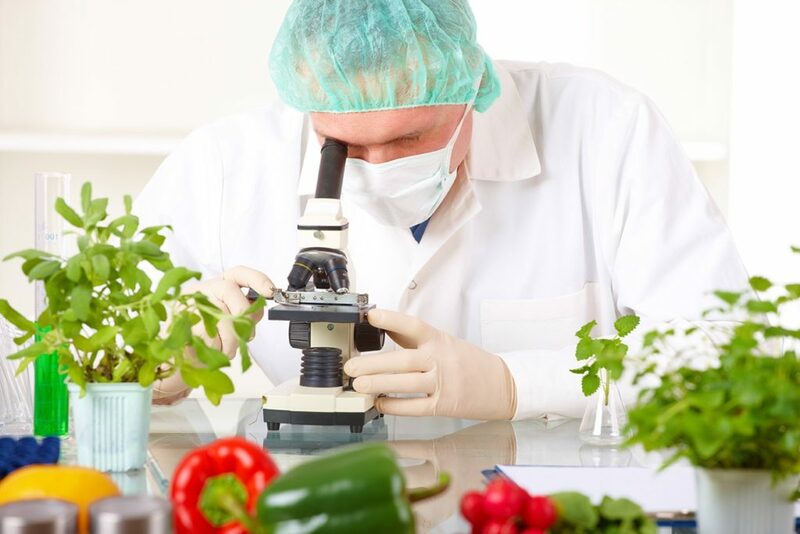 There are patents on non-GMO crops like those making your flour, organic products, GMO seeds such as sweet corn that is genetically protected against worms and ornamental plants that have been bred be featured in your landscaping. Check out the plant labels the next time you go to a garden center and you’ll likely find a patent. Most often, it’s a genetic patent because of the breeding and/or technology involved. Keep in mind; someone worked a long time and invested a lot of money to make those black petunias, grafted trees and special-shaped shrubs. The same is true in the food grown to make baking products and bread; there are centuries of research, improved genetics and yes—technology invested in the ingredients in your cereal box. Genetics used in farming and ranching (on both the crop and animal side) are intellectual property, used to make more nutritious food—no different from the IP used to make an iPhone productive. Examples of genetics include natural selection for a trait such as protein in dairy breeding to make better cheese, hybridization by crossing two kinds of peppers for better yield, genetic modification by moving a bacterium gene into corn to as a natural insecticide, or making soybeans resistant to a particular herbicide. Is there IP in your cereal bowl? Yes. But don’t drop your iPhone in your bowl—it wouldn’t be a good combination. The same could be said of the misinformation around the seeds that are growing your cereal—GMO or otherwise. Remember, IP on your plate. As you walk the cereal aisle, be wary of false claims—and boxes with annoying toys. 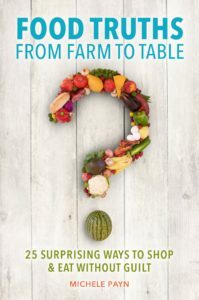 Read more at Food Truths From Farm to Table to arm yourself with 25 truths you urgently need to know about food so you can shop without guilt, confusion, or judgment. 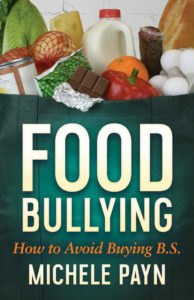 A new book, Food Bullying, releases November 5. 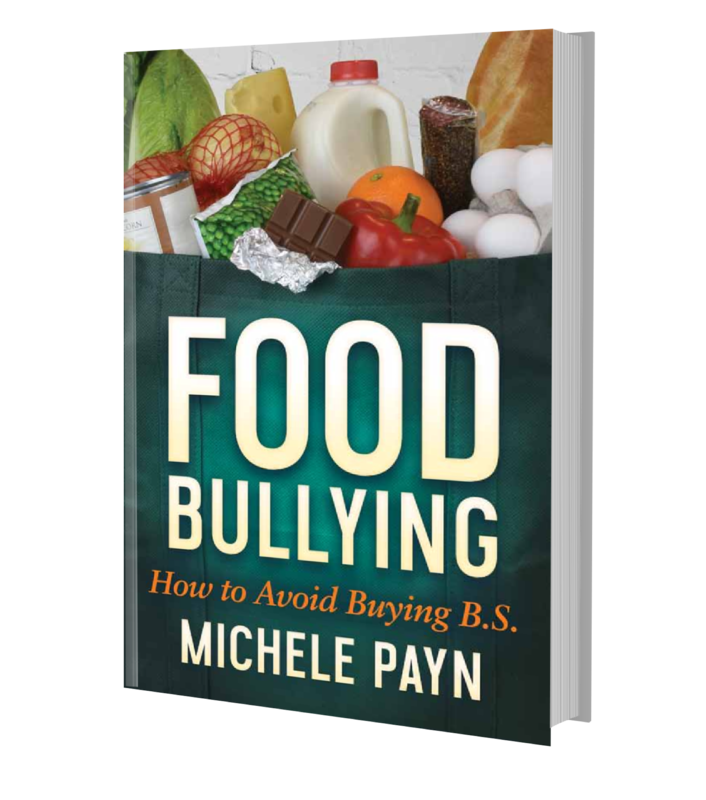 Michele Payn, Cause Matters Corp.
Is your fat better than my fat? Grains are an important part of your diet.